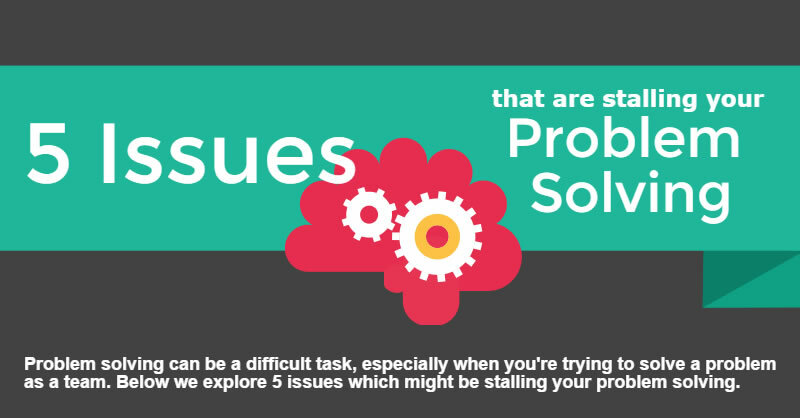 Following the interest we received in our article about the top five pitfalls you can encounter when trying to solve a problem, we’ve compiled the highlights into an engaging and easy to digest infographic. Understanding the potential issues you could encounter as you begin problem solving can help ensure your success by giving you the awareness to look out for issues before they arise and to prevent minor set-backs from developing into large-scale challenges. Exploring this infographic will give you the insights into what to look out for and be aware of as you begin problem solving in your place of work, but for a more detailed look at each point we recommend reading this article. So, keep scrolling for a quick overview of the 5 key reasons your problem solving efforts are stalling. If you’re interested in learning more about problem solving, we offer a short classroom course that teaches you the basic tools necessary as well as the important communication steps you must take to be successful. 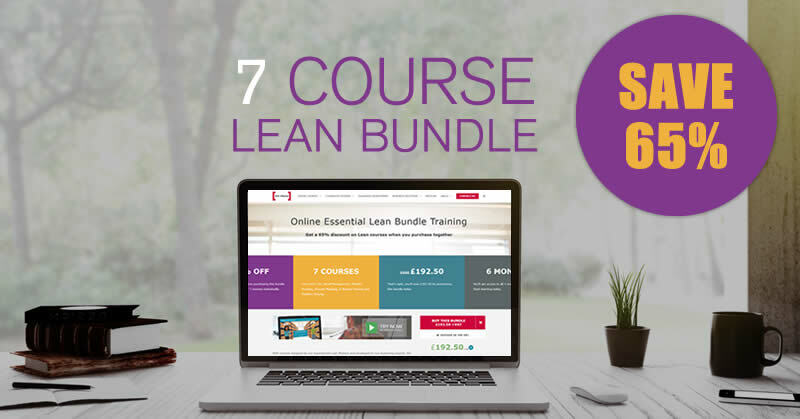 The course teaches you how to understand problems and permanently solve them, as well as how to structure a problem solving process for success. To find out more, follow the button below. 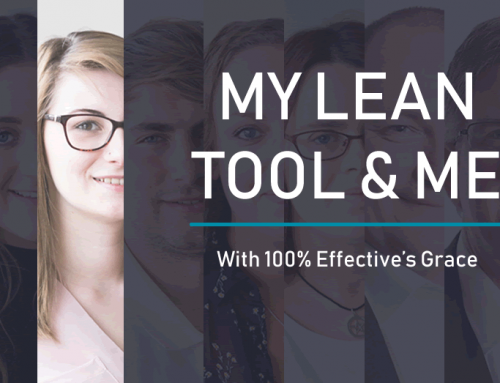 Designing and developing market-leading eLearning training materials for 100% Effective, Megan has a strong history of graphic design and eLearning development with both B2B and B2C organisations.